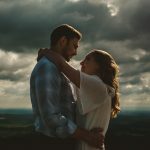 With all the frigid weather, I’ve been reminiscing of some of my warmer wedding shoots from last spring. I was reminded of a particularly enchanting coastal ceremony at The Inn at Longshore in Westport, CT: the wedding of Amanda and Kevin. A cool breeze had casually slipped in and tamed the unusually warm spring day as we made our way toward the water’s edge. The jubilant crowd had faded into the distance and a passing gull boasted about having had the best view of the ceremony all along. I’d learned that sunsets had a very personal significance for the bride. So, when the watercolor of the Creator began to brush against the sky, it was clear that this moment would stand out in their memory. It was quiet. It was peaceful. It was sinking in. For the rest of their lives, they’d think back to the blur of their wedding day; remembering the wide smiles and congratulatory grins of distant relatives and close friends. But THIS moment… THIS is the moment they’d always remember. 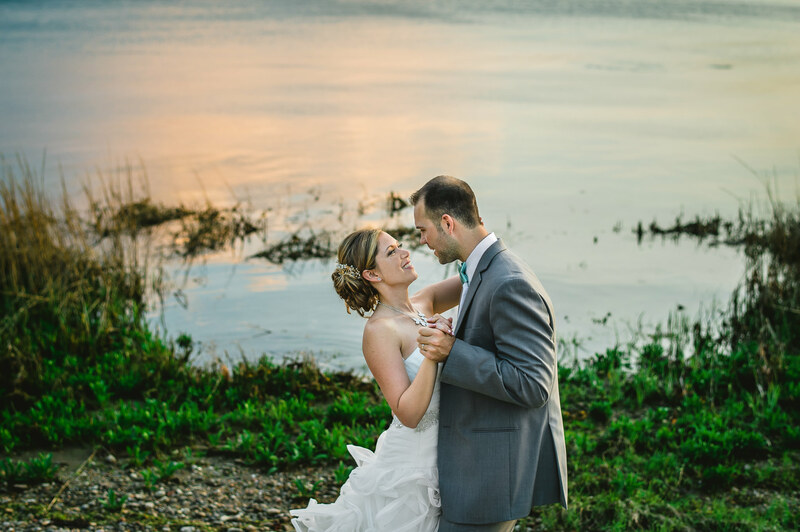 With utmost clarity, they’d always recall their first sunset as Mr. and Mrs. The rising tide gently lapped against the grassy shore as they smiled wide and spoke softly to one another: giggling and taking it all in. They didn’t need any photographic direction or posing at all. They were completely natural; truly in the moment. They were just… well, them. And they were perfect. The reception to follow was wild: a true celebration of a sincerely amazing couple. Laughter and excitement filled the air as dresses and spirits flowed. The dance floor remained packed and love was abound. I hope you’ll enjoy “reliving” this with me. All bridesmaid bouquets and table centerpieces were purchased and arranged by the Bride and the Bride’s Mother.